You become a little bored in the world of Minecraft PE? 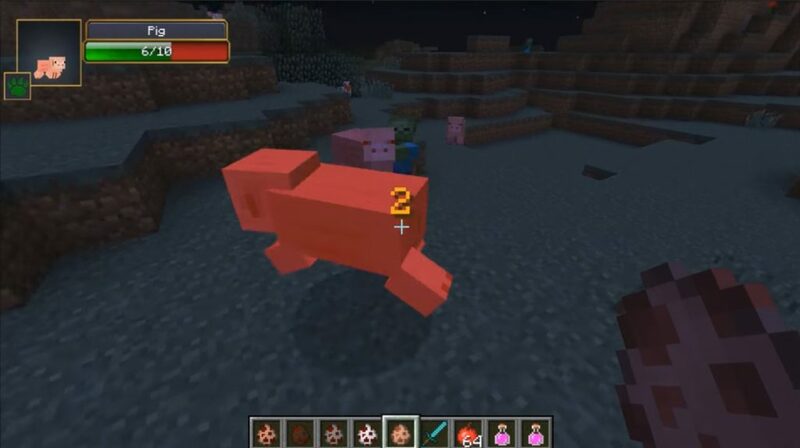 Mod Angry Animals will turn all animals MCPE into evil creatures with red eyes. Once you get close to it, they will immediately start chasing you! However, the amount of health and strength they have not increased, but if they get together in a flock, this can be a huge danger for you. In general, the animal world of Minecraft Pocket Edition is very angry with you and ready to destroy you! Be careful! 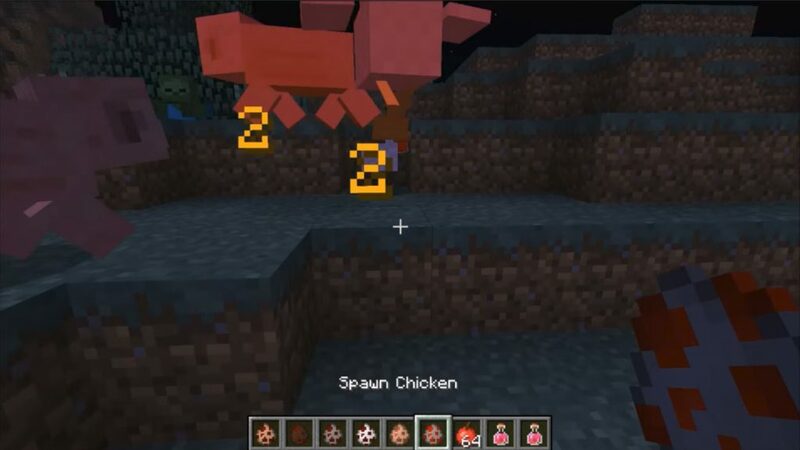 In the screenshot below you can see how a bunch of cows and chickens are chasing me. In this case, for the demonstration, I spawn them myself. They immediately began to hunt me! 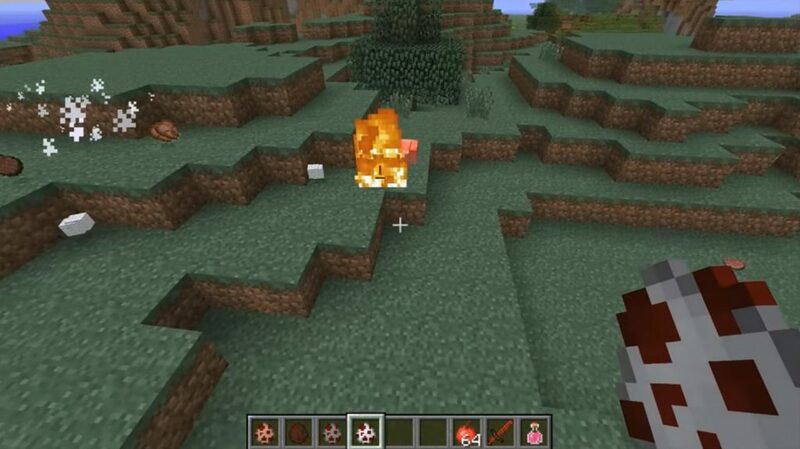 Of course, these are not the most dangerous creatures of the world of Minecraft PE, but the experiences in the usual adventure or survival are exactly assured to you. Well, the rabbits of the world are not so cute! Now they look horrendous, as if sick with rabies or crazy! Even they are worth being afraid!